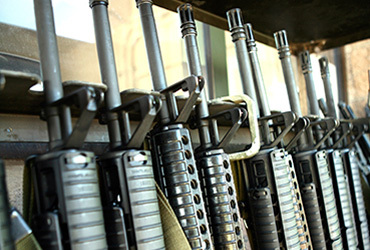 This course thoroughly covers the basic use of a carbine style rifle as well as the nuts and bolts on the operation of the platform. 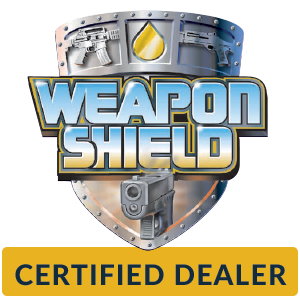 The course is designed for calibers including .223 up to .308 (please NO 30-06 and up calibers and NO Green tip/AP ammo).We use MGM Steel Targets and want to avoid damage to our equipment. The course is $150.00 plus $20.00 range fee and we offer a 10% discount for Military/ First Responders. YOU MUST BRING YOUR OWN EQUIPMENT AND AMMO. Safety glasses and hearing protection are required and will NOT be provided. Recommended but not required equipment is as follows: Rifle magazine pouches (1-2). Class will begin at 8am to 5pm with a one hour lunch break (food not provided) around noon.